Friday, August 7, 2015. 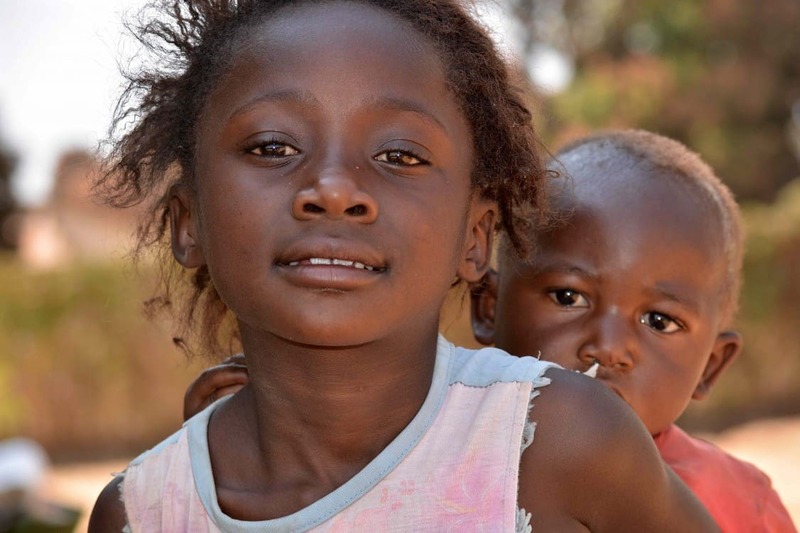 The Malaika Foundation in the Democratic Republic of Congo is the first program partnership for our new ASK for Choice curriculum for female empowerment. Every day this week we had local street children watching our trainings at the FIFA Football for Hope Center in Kalebuka, DRC. This is not unusual. However one young girl caught our attention. Not more than five or six herself, she was carrying her infant brother on her back the duration of the week as she intently watched our trainings. She was the caretaker of her infant brother despite being a young child herself. But what was happening On-Field during the week will begin to address cultural change for the future in terms of gender equity and community responsibility. 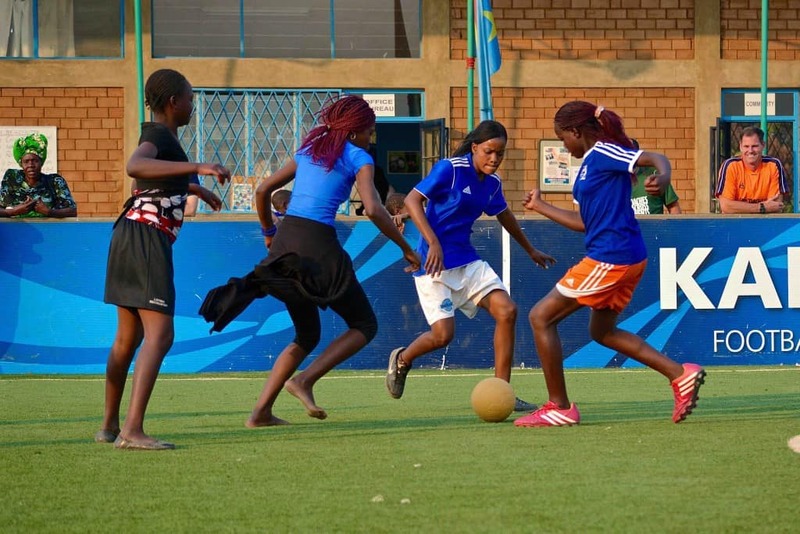 The Malaika Foundation is our first ASK for Choice Partnership and will be using sport to bring gender policies to life in the Democratic Republic of the Congo. The interest in our ASK for Choice partnership was tremendous from the Malaika Foundation which is led by Noella Coursaris. Both the total overall attendance and the female attendance were the highest achieved for any program in CAC’s history. 238 coaches participated in our training, with 140 of the participants being women. Together the men and women learned from our ASK for Choice curriculum. ASK for Choice aims to use sport to bring gender policies to life. Based on comprehensive research, thorough M&E and 25 years of experience, CAC has developed ASK for Choice which aims to enhance the Attitudes, Skills and Knowledge of women and their communities to educate them to be drivers of change. ASK for Choice will strengthen the roles of women in sport and society and create a generation of leaders with community responsibility. As an ASK for Choice Center, the Malaika Foundation is expected to work with CAC and deliver measurable results. ASK for Choice will increase partners’ capacity to bring about sustainable, tangible change with regard to gender equality and women’s rights. Along with our program this year, we also were able to meet with Thérèse Lukenge, the Minister of Sport in Katanga Province. Alongside the government, we will be working together to bring gender policies to life in Katanga Province.